Our firm is focused on providing creative solutions and practical advice that will add value to your project, whether large or small. Our designs are innovative, logical and specific to your needs and we make intelligent decisions with respect to your capital investment in the project. When you consider that engineering design typically represents only 1-2% of the overall life cycle cost of a project, the investment in a solid engineering design solution may significantly reduce the total life cycle costs of your project. Life Cycle Costing has proven that decisions made today have the ability to greatly impact future expenditures. When considered during design, costs like maintenance, energy and operations are significantly lowered if planned for in advance. It is for this reason that BURNS MAENDEL CONSULTING ENGINEERS LTD. adds the greatest value when brought in at the earliest stages of your project. 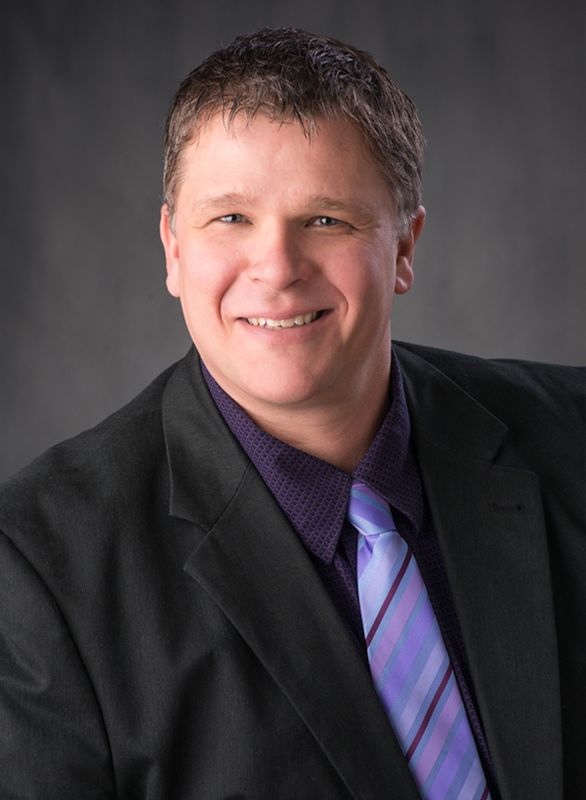 Originally from Starbuck, Manitoba, Daniel received his undergraduate degree from the University of Manitoba in 1997 and graduated with a Bachelor of Science Degree in Civil Engineering. He has worked in both the construction and consulting engineering industries and now leads the Municipal Engineering department at our firm. Daniel’s focus consists of subdivision design, drainage design, wastewater management, water supply and land development. Daniel Burns is a member of the Brandon Chamber of Commerce and enjoys living just outside Brandon with his family. He is currently licensed as a Professional Engineer to practice in the provinces of Manitoba and Saskatchewan. Michael was raised in the Westman Area where he currently resides with his family. He worked as a project manager in the heavy civil construction industry for many years, prior to pursuing his professional engineering career. 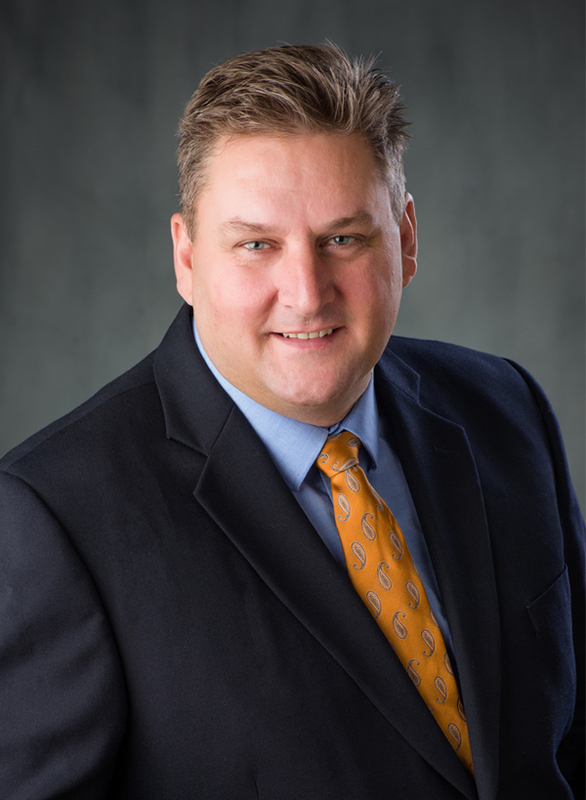 He received his post-secondary education at the University of Manitoba and graduated from the Faculty of Engineering in 1997 with a Bachelor of Science Degree in Civil Engineering. He entered the consulting field immediately upon his graduation and gained broad experience and exposure to many industries in his consulting career. Michael is the head of the Structural Department at our firm and his current field of practice focuses on building design and structural design. He is currently licensed as a Professional Engineer to practice in the provinces of Manitoba, Saskatchewan, and Alberta.